Liis completed her PhD in reproductive genetics and epigenetics with Dr. Maris Laan at the University of Tartu, Estonia. Xiaoli has worked in several laboratory settings and brings over 20 years of experience in molecular biology to our new lab. 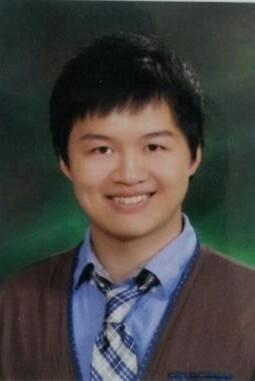 Huayun is a graduate student in Molecular Genetics at UofT. She did her undergrad at Peking University. 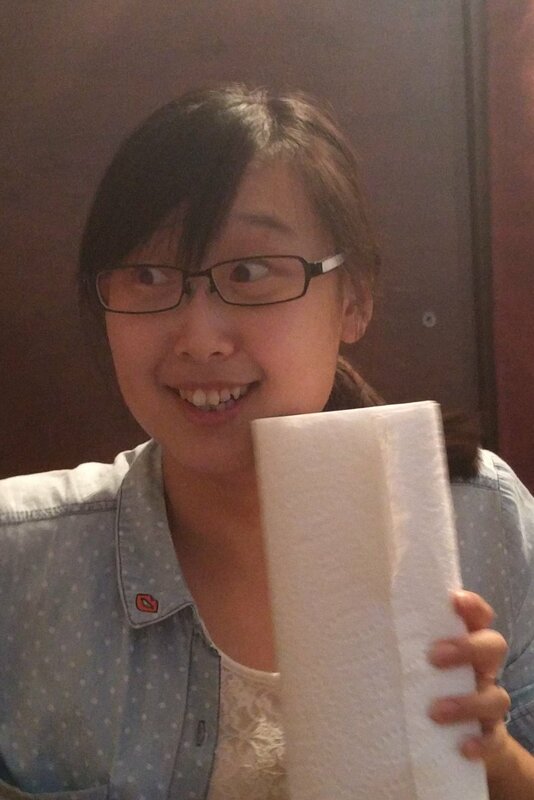 Xuefei is a graduate student in Molecular Genetics at UofT and is co-supervised with Dr. Ian Scott. She did her undergrad at Peking University. Minggao is a graduate student in Molecular Genetics at UofT. He did his undergrad at UofT. Azad is a graduate student in Molecular Genetics at UofT. He did his undergrad at UofT. Matt is a graduate student in Molecular Genetics at UofT. He did his undergrad at University of British Columbia. Kyoko completed her Ph.D in the genetics of host response to Salmonella infection with Dr. Danielle Malo at McGill University. Dale is a graduate student in Molecular Genetics at UofT and is co-supervised with Dr. Ran Kafri. He did his undergrad at ZheJiang University in China. Daniel is a graduate student in Molecular Genetics at UofT and is co-supervised with Dr. Helen McNeill. He did his undergrad at King's College in the UK. Cathy is an undergraduate student in Biological Physics at UofT. We will be taking UofT MoGen graduate rotation students in September. Potential graduate students are welcome to contact me but they will need to apply through the Molecular Genetics Department. PhD scientists interested in joining the lab are always encouraged to contact me. Catherine provides invaluable administrative assistance to the Wilson Lab! Calvin completed his PhD with Dr. Elise Héon and has joined us for a few months as a computational postdoc before moving out West to the Waterston lab. Kyle developed sequence analysis pipelines as a Co-op student in the lab. Matt is Bioengineering Co-op student at University of Waterloo. He worked on developing multi-species DNA alignment pipelines and automating functional annotation of gene regulatory regions during his two work terms. Ted helped established the Wilson lab genomics platform before being recruited as Laboratory Specialist in Paediatric Laboratory Medicine, Hospital for Sick Children. Ahmed helped establish our current lab inventory system for sequencing datasets. 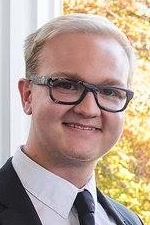 He completed his degree in computer science and bioinformatics at the University of Waterloo.